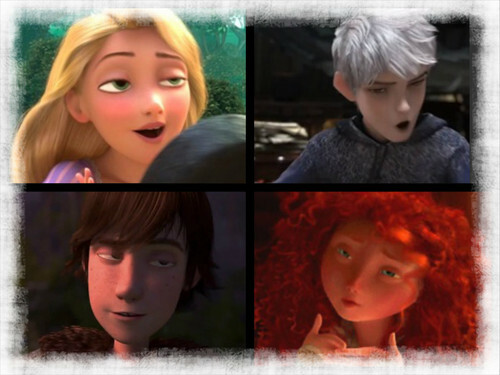 big four funny faces. Just decided to put all the funny faces together! Enjoy!. HD Wallpaper and background images in the The Big Four club. Just decided to put all the funny faces together! Enjoy! This The Big Four fan art contains 肖像画, ヘッドショット, クローズアップ, ポートレート, ヘッド ショット, and クローズ アップ.